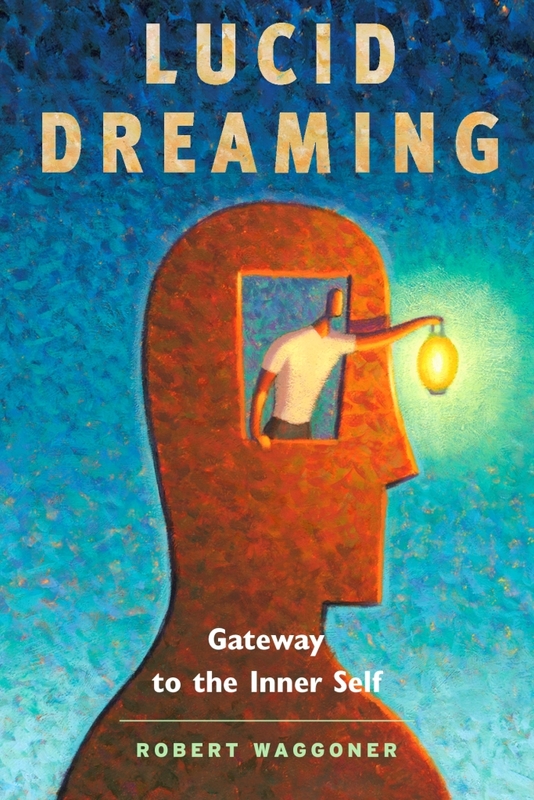 Anthropologists have discovered that “visitation dreams” or dreams about the departed are part of almost every culture. While modern dream researchers find that visitation dreams represent less than one percent of dream reports, they note that dreams of the deceased can be unusually intense, vivid and emotionally meaningful. 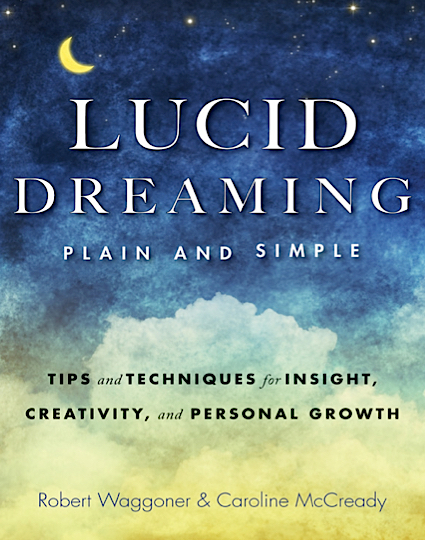 We talk with author, Robert Waggoner, about this curious, yet common phenomenon, of dreams and lucid dreams of the departed.